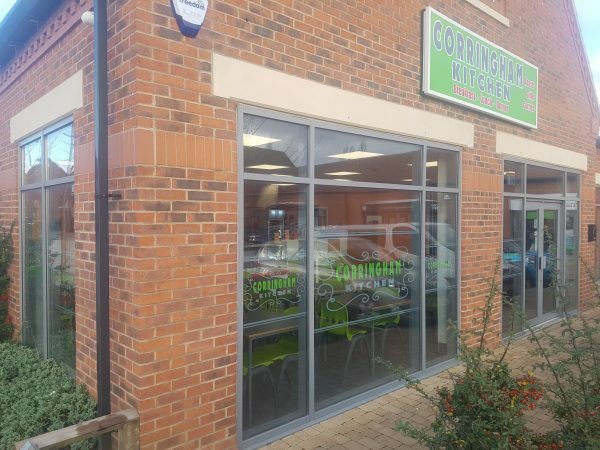 Corringham Kitchens is a cafe in Gainsborough that serves up great food for breakfast, lunch and dinner. 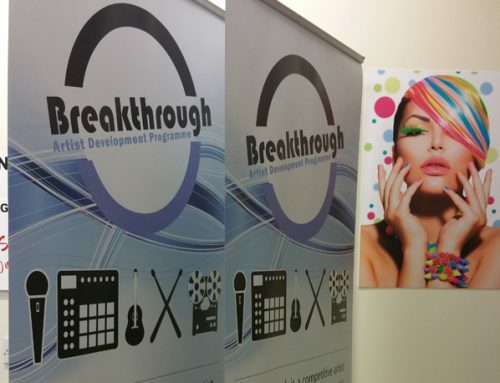 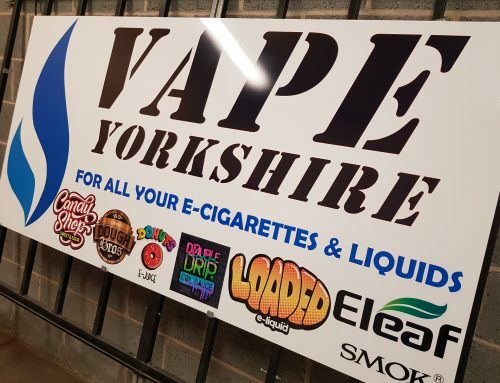 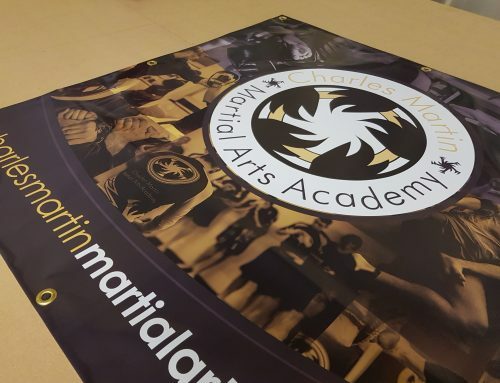 They got in touch with AJ Signs and Graphics to reinforce their brand through coloured window vinyls, light box boards and various printed banners. 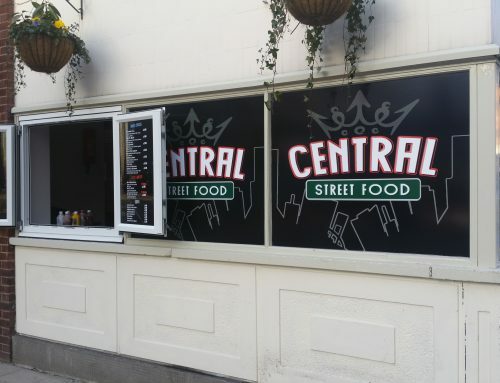 Why not have a look at our website at www.ajsignsandgraphics.co.uk and let us know what you think. 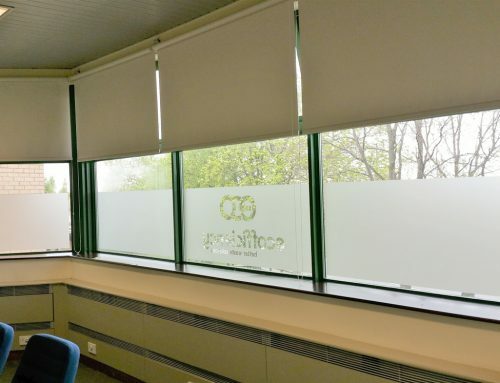 Or better still, let us provide you with a quote for one of our products or services.